At Wallace Volkswagen of Johnson City, we won't let less-than-perfect credit prevent you from driving the Volkswagen vehicle you've always wanted. The VW auto financing professionals at our Johnson City, Tennessee finance center know how to navigate bad credit financing and create a solution to get you behind the wheel of a new VW Golf or a reliable used Volkswagen Jetta. We can help with poor credit financing that includes customized auto loans, low auto loan rates, and even auto repair financing. Contact our finance team to learn more about low-interest auto loans and low monthly payments with Volkswagen financing. Explore Johnson City, TN, auto financing at Wallace Volkswagen of Johnson City to get behind the wheel of a new VW Atlas SUV, engineered to carry you and yours in comfort and style. The new Volkswagen Passat is quick, quiet, and effortlessly sophisticated, while the VW Jetta is a practical runabout in a charming package. Get the details on bad credit used vehicle financing to make a pre-owned Volkswagen Tiguan your own, and enjoy the utility and ease of a right-sized crossover with plenty of seating. View used and certified pre-owned inventory to find your match, and visit our dealership in Johnson City, TN for a test drive. 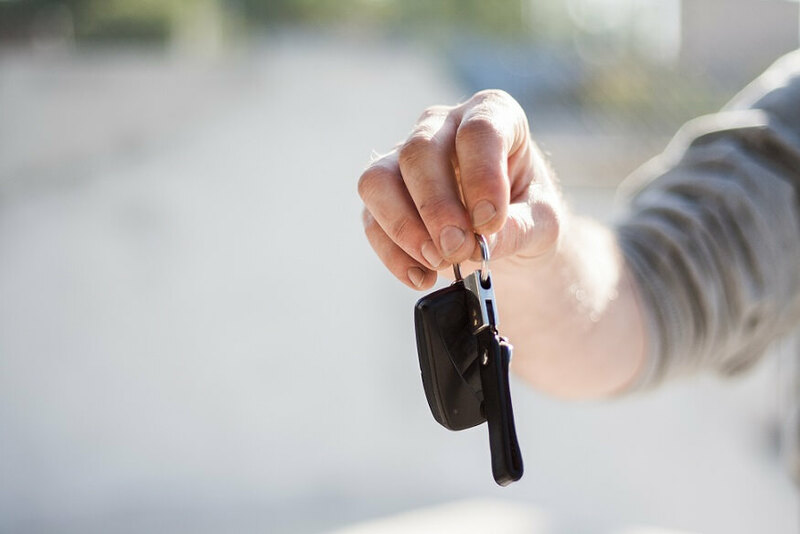 Take advantage of Johnson City, TN auto loans from Wallace VW of Johnson City, a bad credit auto lender invested in letting you drive with confidence no matter what your credit situation. Use our secure form to apply for financing today, and we'll get back to you fast with a finance solution that fits.